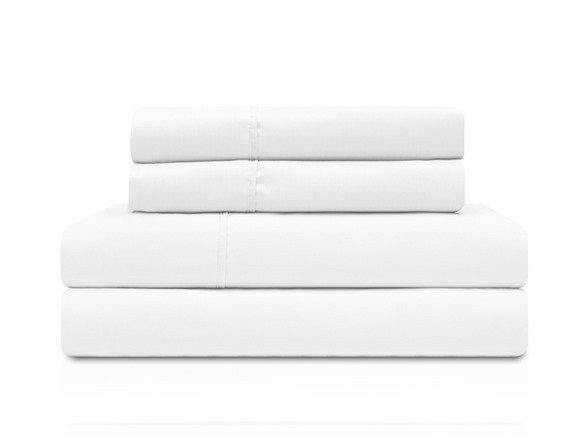 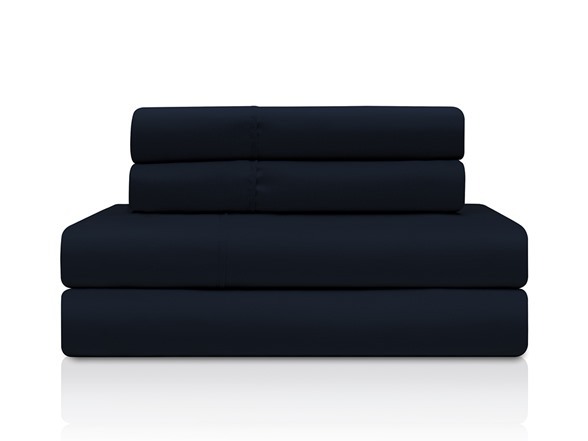 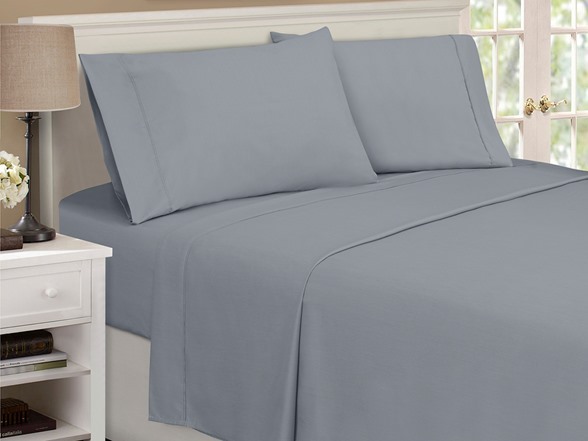 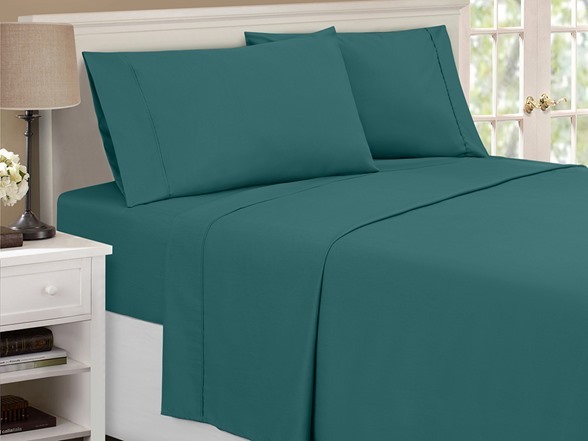 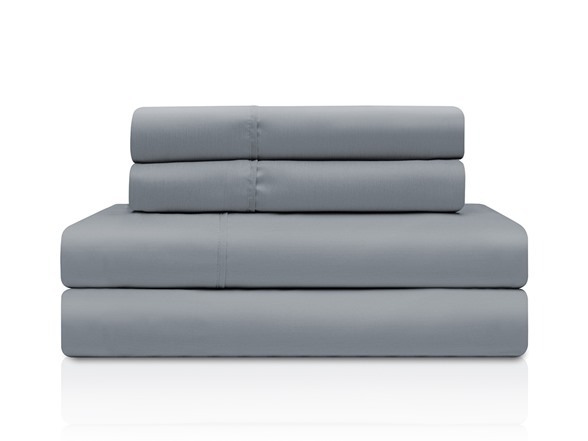 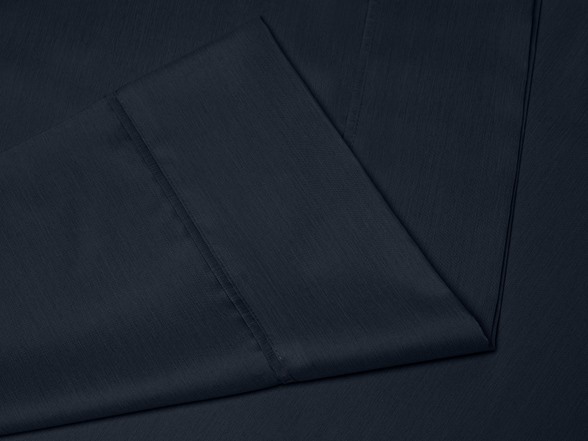 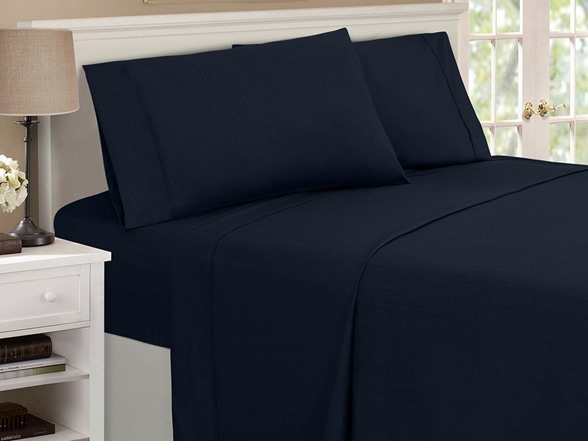 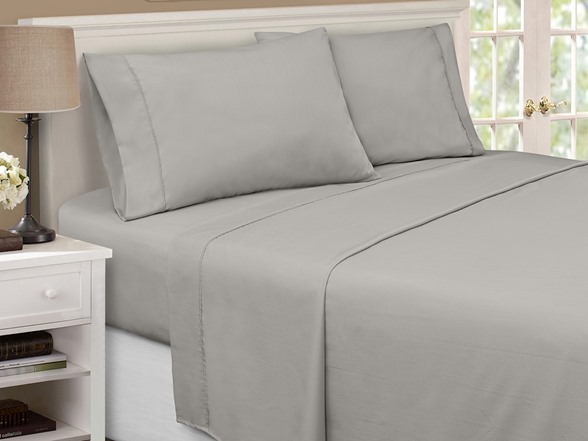 Sleep soundly through the night with Superior’s Bamboo-Microfiber sheet set. This sateen-weave blend sheet set is a customer favorite that helps to keep you cool in the summer and toasty warm in the winter. 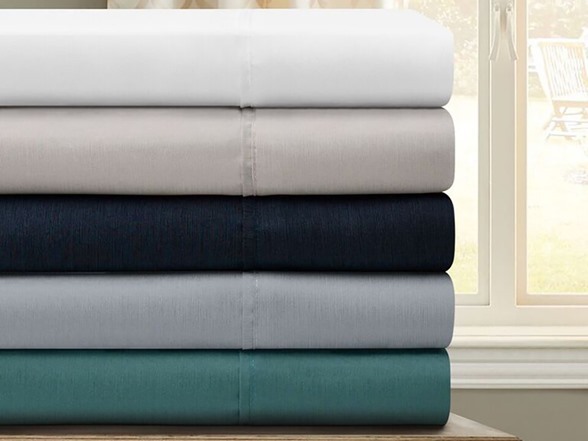 Available in five alluring colors, these sheets are super soft to the touch and silkier than cotton and linen, all while keeping the perfect temperature for a restful night’s sleep. 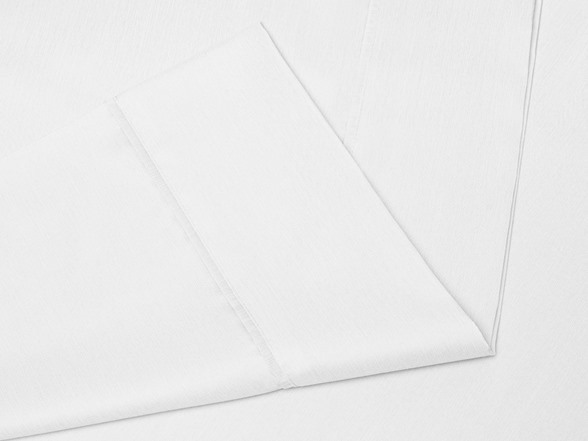 DEEP POCKETS: The 15” Deep Pocket fitted sheet with elastic all the way around is perfect for 6-18” oversized mattresses. 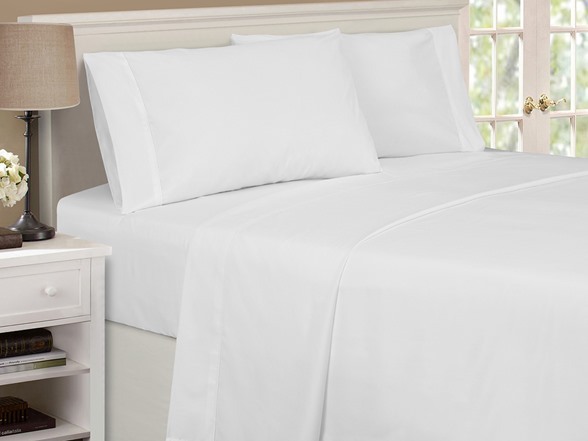 Pair with Superior's White Down Alternative Pillow Sets, Comforter, and Mattress Topper for a perfect bedroom oasis (sold separately).